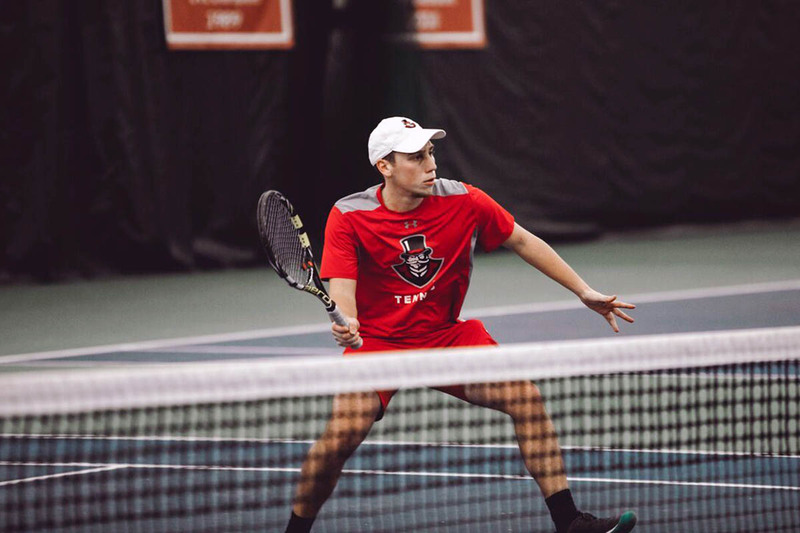 Anton Damberg | Clarksville Sports Network - Clarksville Tennessee's most trusted source for sports, including Austin Peay State University. 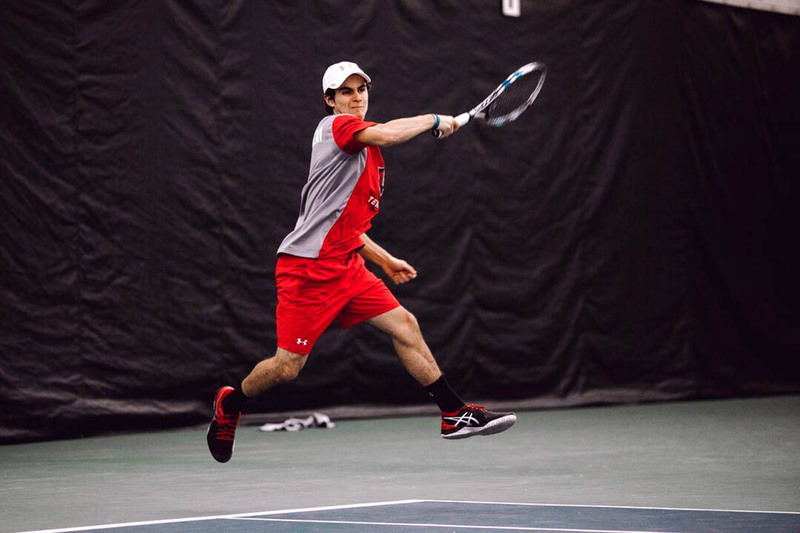 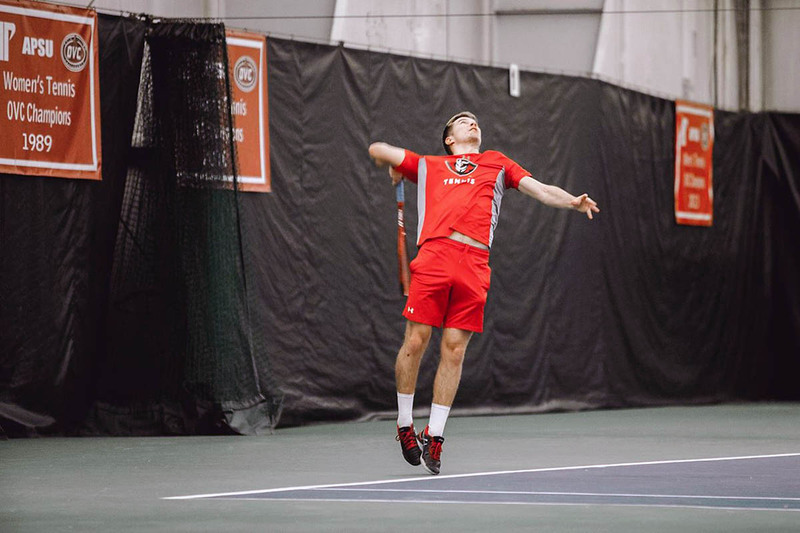 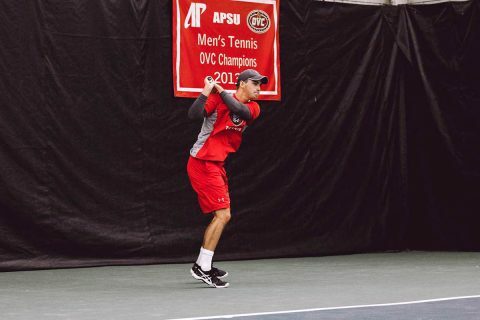 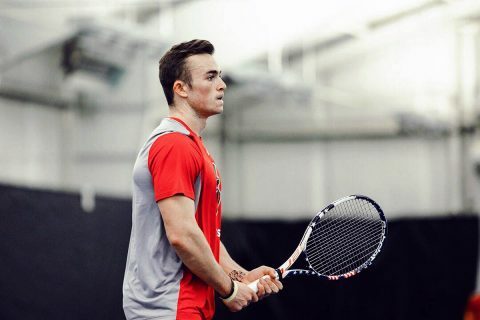 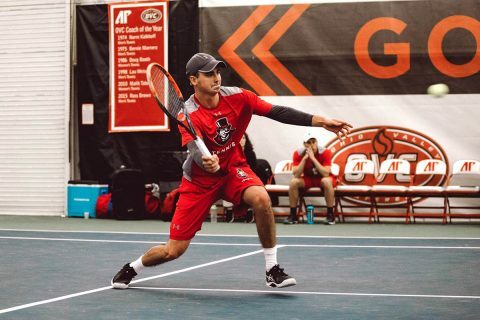 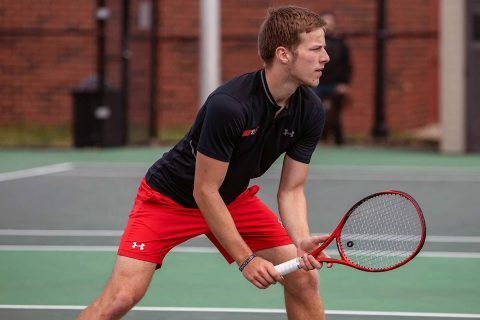 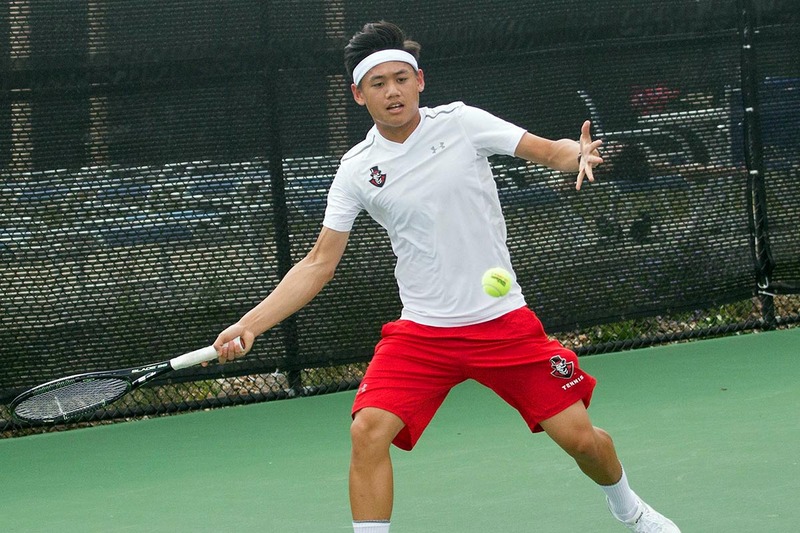 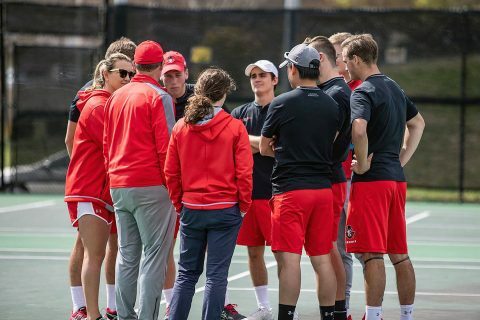 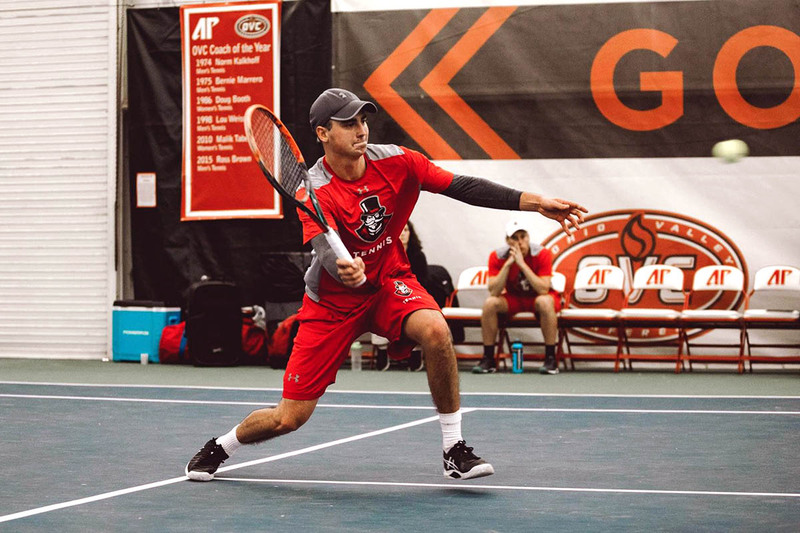 Clarksville, TN – The Austin Peay State University (APSU) men’s tennis team, fresh off their win in the Ohio Valley Conference opener, take on North Alabama, 1:00pm, Tuesday, March 26th. The match was originally scheduled to be played more than a month ago, but was postponed. 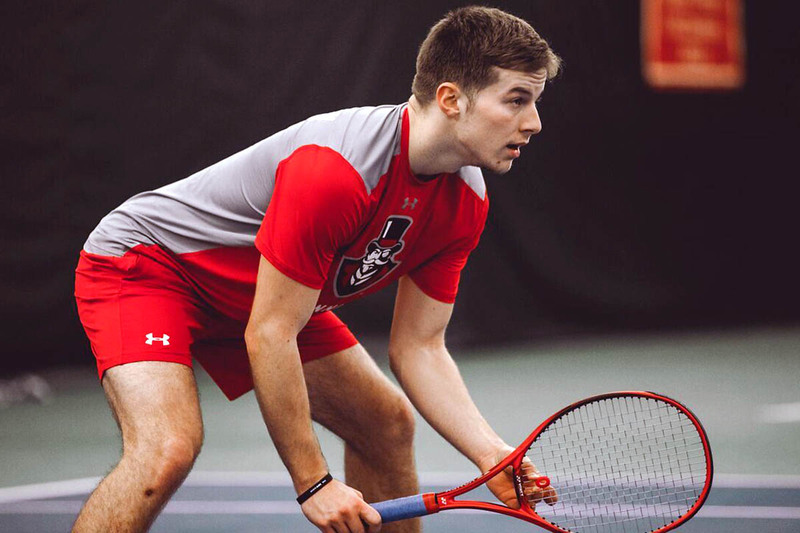 Clarksville, TN – The Austin Peay State University (APSU) men’s tennis team put in a gutsy performance, but had a couple breaks fail to go their way in a loss to Butler, Wednesday, at the Governors Tennis Courts.